To begin, consider the scents that you like best. Are they floral, sweet, clean, or musky? Start with the type of fragrance that appeals to you – after all, you’re the one who will be wearing it. Next, pick four perfumes in your favorite category. Dab one on each wrist and on the inside of each elbow. Take your time, and apply them one by one. Notice your first impression of each. That’s called the top note. It might be citrusy or spicy. Now, go about your business. After five minutes, sniff each perfume again. The top note is fading, although it may last for up to an hour. You’ll begin to see how the fragrance reacts with your body chemistry. After half an hour, smell them all again. Wait another 30 minutes and repeat the process. The middle note is becoming more apparent to your nose. It’s the main part of the scent. How are you liking it? Does it make you smile? Within a few hours, the odor that remains comes from the base note. It may stick around for as long as 10 hours. What does your partner think about it? 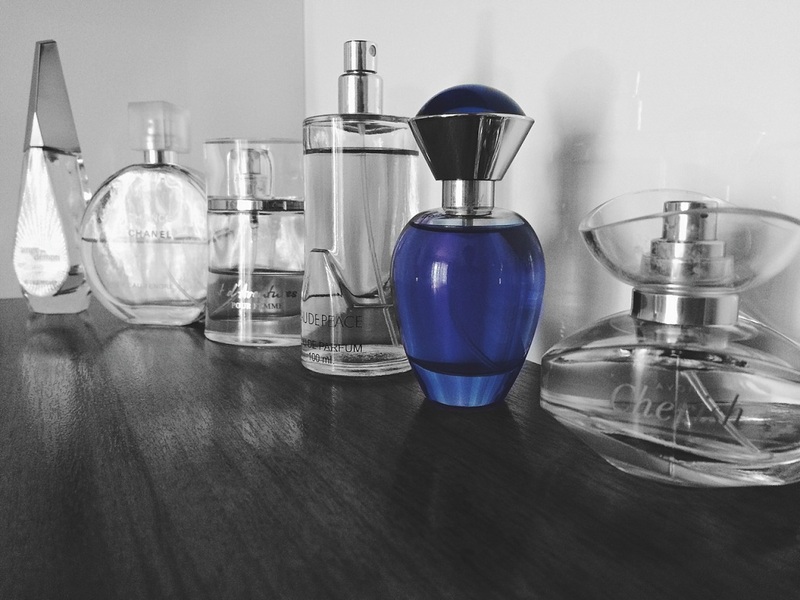 Now you’ve tested four perfumes. What did you discover? If you can’t decide between them, that’s okay. And if four was overwhelming, try just two the next time. The same process works well for choosing the best men’s perfume, too.